Chief among which is something I’m finally happy about. Sorta. 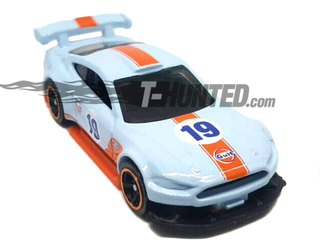 See, the livery itself doesn’t seem to fit, but I love the treatment they did for this Mustang. Finally, they did it correctly. 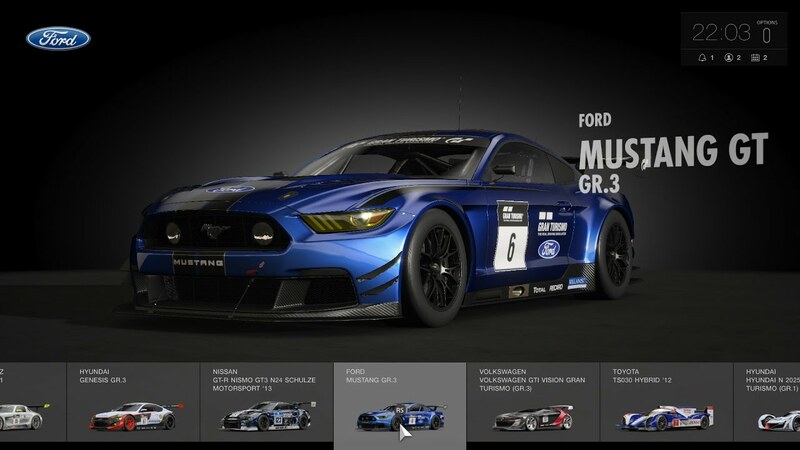 It looks quite a bit like the Ford Mustang Gr.3 racer from Gran Turismo Sport, and I await the day this car gets a factory livery. It’s the Panamera Turbo S Wagon Hybrid, carrying the longest name ever seen in a Hot Wheels card. And it looks damn near perfect. Except for the J5 wheels. There’s also a ZAMAC version of the FD RX-7. It’s cool, but still drab and dreary.